Now that fall has finally arrived, it’s time for the best seasonal activity of all: apple picking, and the baking that comes with it. (Honestly, what else are you going to do with all those bags of delicious apples you lugged home?) 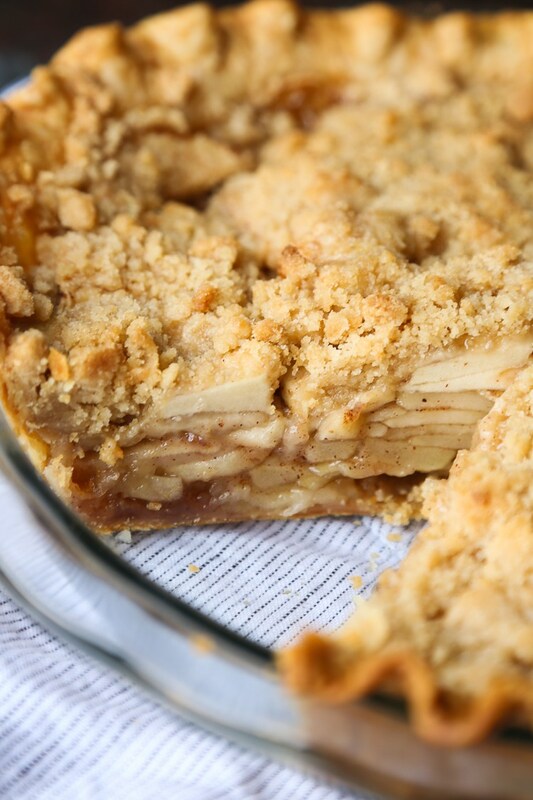 But what if you don’t have hours to spend baking elaborate apple recipes, like intricate apple pies, but want some delicious apple-y goodness in your belly pronto? But be forewarned, because these babies will probably be gone in one sweet sitting. 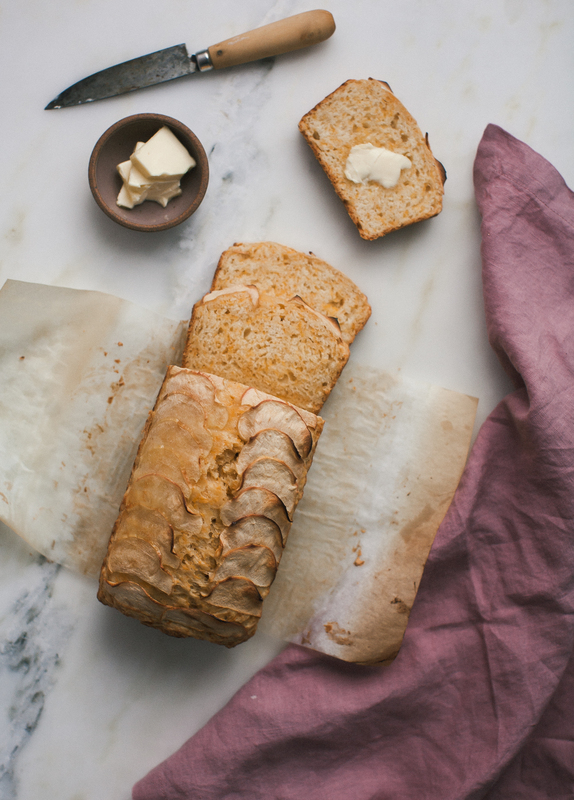 With just eight ingredients that you likely have hanging around already, you can whip up this gorgeous apple cider cheddar bread from A Cozy Kitchen in the amount of time it takes to watch an episode of Game of Thrones, and what could be better than that? This apple bread can be served on its own or with regular butter or apple butter, and the tanginess of the cheddar pairs perfectly with the sweetness of the apple. 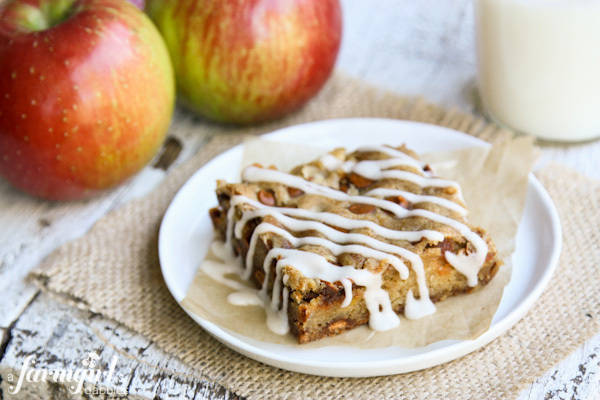 These scrumptious bars from A Farmgirl’s Dabbles include some non-conventional ingredients, like cinnamon chips, but once you try them, you’ll understand why…they’re basically the bomb diggity. 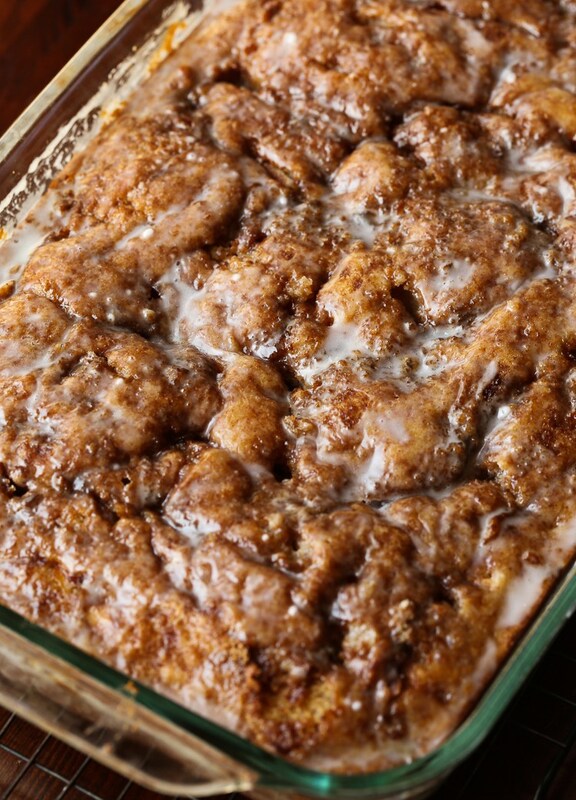 And these bars bake in under a half hour, so you’ll have the warmth of a spicy glazed apple bar in no time. Yum! If you’ve never had a Dutch baby, you’re in for a real treat. 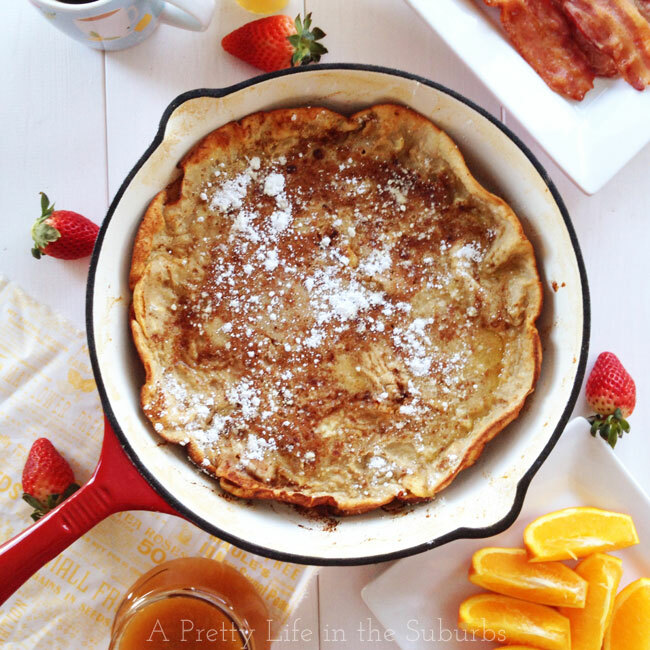 Technically a German breakfast or brunch dish, the Dutch baby is so decadent that it should be enjoyed at any time of day you like. This apple baked dutch baby from A Pretty Life in the Suburbs is like a massive fluffy apple pancake, and it’s surprisingly simple to make. Just whip the ingredients together and combine, baking in a skillet for 15 minutes, and you’ve got yourself a puffy, golden brown apple dessert in no time. Sometimes with dessert, you’ve gotta go back to basics, and that’s where this luscious pecan apple crisp from A Simple Pantry comes in. This one is surprisingly easy and kid-friendly, featuring Pecan Pie M&Ms and apple juice. With this treat’s minimal prep and a 20-minute bake time, you’ll be enjoying that cream cheese swirl in no time. 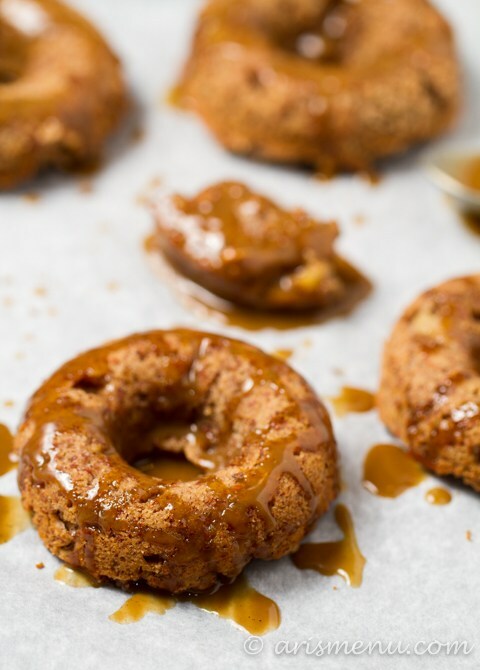 These insanely good apple cider donuts from Ari’s Menu feature a molasses Dulce de Leche glaze that only sounds complicated to make, but it’s deceptively easy. And with a five-minute prep time, you can get these baking in the oven and have better-than-store-bought donuts within the hour. Trust us, they’re worth dusting off that doughnut pan for. Sometimes you need a total crowd-pleaser, and that’s where these apple cinnamon muffins from Brown Eyed Baker come in. 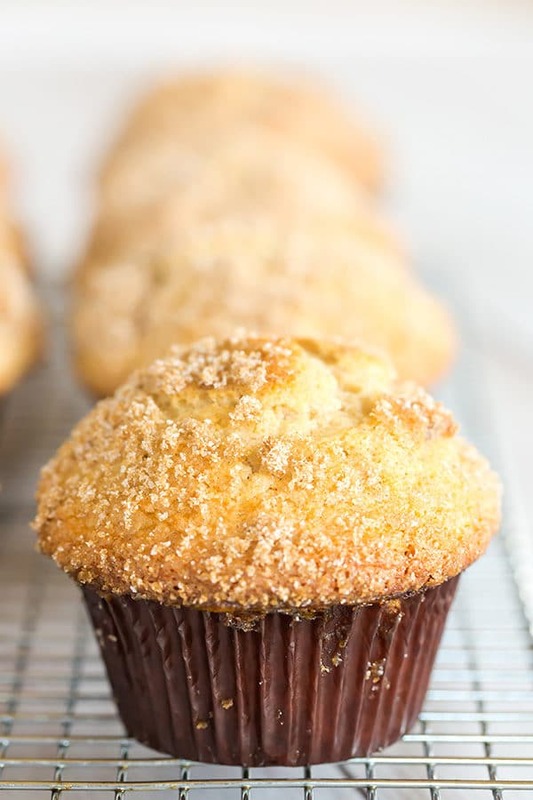 These muffins are for true apple lovers, because they feature chopped apples and apple cider, and together they create a soft, delicious muffin that you’ll want to make again and again. 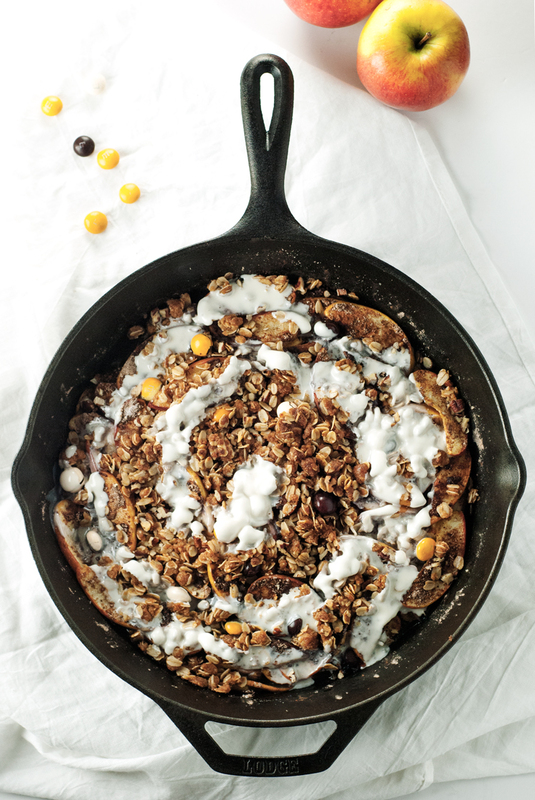 And have we mentioned that cinnamon sugar crunch on top? We’re swooning. 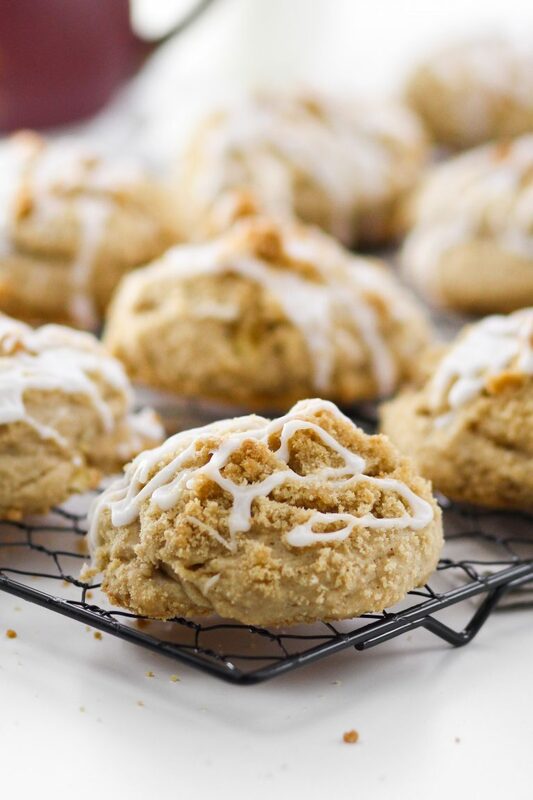 Grab the milk, because these apple crumb cookies from Confessions of a Cookbook Queen definitely won’t last long if you’ve got a Cookie Monster in the house. These cookies are the perfect blend of crispy and moist, and that brown sugar glaze adds just the right amount of sweetness. The geniuses at Cookies and Cups combined two of our favorite desserts (apple fritters and cake) into one mouthwatering glazed crispy slice of heaven. And with a total time of just under an hour, it can be the apple of your eye in less time than it takes you to finish that next chapter of the book you’ve been reading…and reading…for days now. 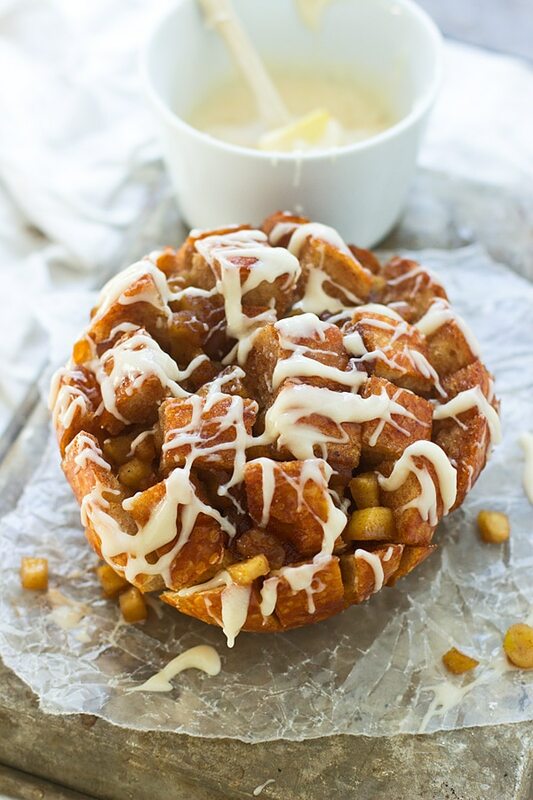 We’re all for any apple dessert that you can eat with your hands, and this ooey-gooey pull-apart bread from Cooking for Keeps is the most addictive recipe we’ve ever found. This bread is so sticky and moist that you’ll want to lick your fingers clean (and we absolutely will not judge if you do). And with a bake time of around half an hour, you’ll no doubt be ready to dig in to this beautiful bread as soon as your oven timer dings. So even though all of these apple recipes are worthy of your orchard finds, we totally don’t blame you if you want to keep it classic…and that’s where this chai apple pie from Cookies and Cups comes in. This easy-to-follow recipe gives you a perfect apple pie in an hour, and the hint of spices, including cinnamon, cardamom, and nutmeg, elevate it from ho-hum to holy hell. Grab your forks now.